The jailbreak community waited months for the first iOS 12 jailbreak tools to be released, and it seems like the floodgates have finally been opened. Reputed hacker and developer tihmstar has now released his iOS 12 V3ntex jailbreak exploit, which comes on the heels of the developer-only RootlessJB tool. However, it’s too early to declare victory over iOS 12 yet. We have yet to see any fully-operational iOS 12 jailbreak tool be made widely available. I feel like some thing might still be improved, but idk when i can be bothered to do so. Those who want to check out the iOS 12 V3ntex jailbreak solution can view it on Github here, but we advise doing so with extreme caution. Tihmstar himself admitted that he has only tested it on an iPhone 6 running on iOS 12.1.2, so it may work in very limited situations. On the Github page where he shared the code for his jailbreak exploit, he also said that it “can probably be slightly improved to replace at least one non-deterministic component,” which means it sounds like he’s aware there are problems with it. Other well-known developers have tried to use tihmstar’s iOS 12 V3ntex jailbreak tool are also having limited success. Developer Jake James tweeted that he wasn’t able to get tihmstar’s iOS 12 V3ntex jailbreak exploit to work. James is the developer of the RootlessJB tool, another exploit which targets iOS 12 and was just released recently. However, the tool wasn’t designed for the general public, so it doesn’t offer root access or package managers such as Cydia. In other words, only developers will be able to experiment with it. The RootlessJB tool also only works with devices running on Apple’s A9, A10 and A11 chips, which covers all models between the iPhone 6s and the iPhone X but excludes all the newer models. Ian Beer also released his iOS 12 exploit earlier this month, but it’s also just a partial solution. 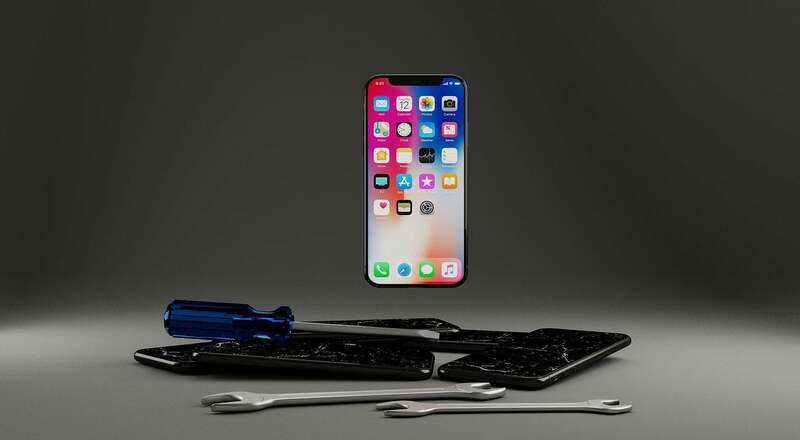 Now with the release of the iOS 12 V3ntex jailbreak tool, it seems we are still waiting for a publicly-available solution for those who don’t like being locked into Apple’s own operating system. However, based on the rapidly increasing number of exploits we’ve been seeing for the newest version of iOS, it seems likely that a public jailbreak solution isn’t just too far off. The only question now is which developer will be the first to release it. For now, it looks like the only viable options for non-developer jailbreakers are tools aimed at iOS 11.4, like Electra’s tool.